All of our themes are supported directly by the theme developers. Have a question, we can help! 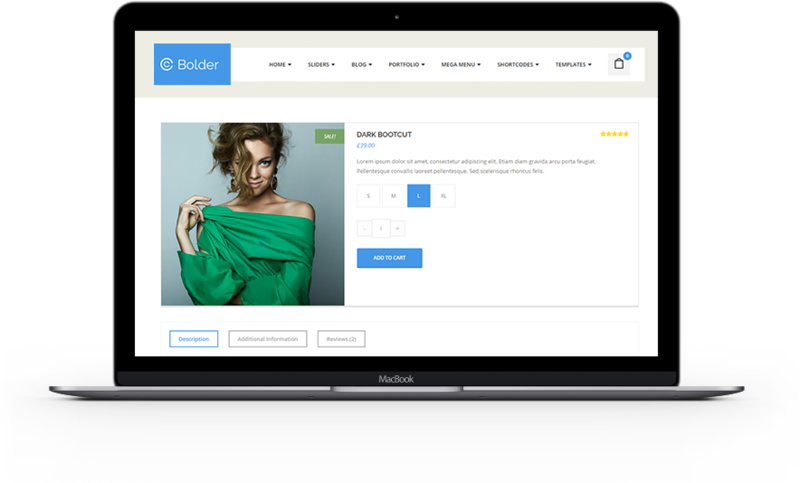 Add content in seconds without ever coding using our awesome drag & drop page builder. Take control & customize just about everything! From layouts to fonts, colors and everything in between! Easily remove all ThinkUpThemes branding and add your own footer copyright message. Written with smart code Consulting Pro automatically changes the site layout to fit your device. So whatever device you're using, your site will always look great! Consulting Pro takes WooCommerce to the next level with it's powerful custom options! It really couldn't be easier. Simply hit the button and sit back and relax. The installer does all the work! Add videos from your favorite websites, including YouTube and Vimeo. Simply add the link to your video using the awesome page builder module and we'll take care of the rest. The video will even be responsive so will change size depending on the device you're using. Consulting Pro is perfect for every user. 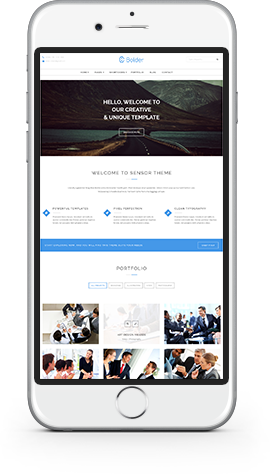 Whether you're new to WordPress or an experienced developer you'll love what this theme has to offer. With our easy to use theme options panel and page builder building website has never been more fun! Here's some of the amazing features that come with Consulting Pro.